To support, educate and advocate for persons with Prader-Willi syndrome, their families and professionals in meeting the challenges of this disability. PWSA of WI, Inc. was established in 1992 by a group of concerned parents of children and adults with Prader-Willi Syndrome. The organization is governed by a Board of Directors who are elected every two years, and employs a full-time Program Director. In addition, the organization relies greatly on the volunteer efforts of its members. 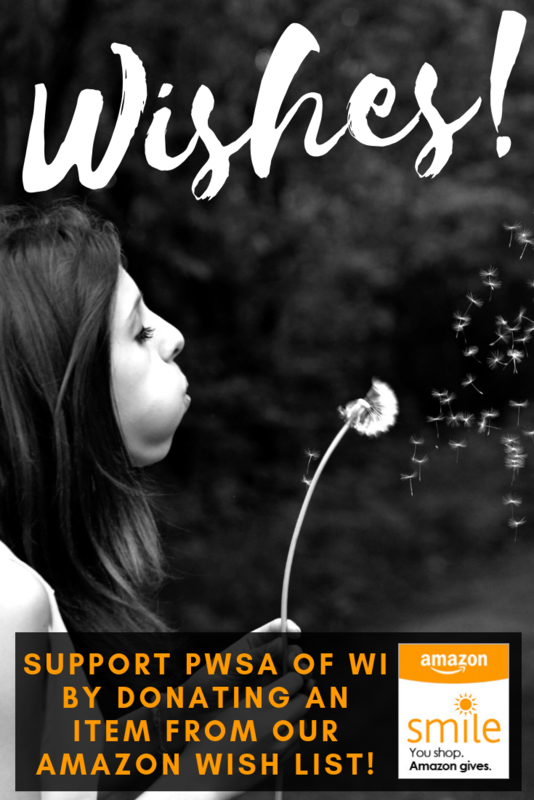 PWSA of WI, Inc. provides cost-effective, time-efficient measures to support, educate and advocate for persons with PWS and all who support them across the State of Wisconsin. Connecting families and professionals to resources in their communities and providing consultative and educational services as needed. Advocating for persons with PWS by participating in residential, educational and other planning and team meetings. Organizing parent and professional workshops and training. The resources listed on this website are provided for informational purposes only. PWSA of Wisconsin, Inc. does not endorse any particular therapy or provider.